Crypto taxes are notoriously difficult to get done. This is because the data that makes up your crypto buys, sells, trades, transfers, mining income, forks, splits, air drops, wallet transactions, and other crypto activity is likely scattered across many different platforms and mediums. Crypto tax software is built to make this process significantly easier; however, it’s important to have a knowledge of what needs to be inputted into the tax software so that your numbers come out accurate. Exchange data is essential in the crypto tax reporting process. Exchanges are likely the places where you originally converted FIAT currency into cryptocurrency, and thus your cost basis is originally established here. You should have complete historical data from every exchange that you have used. When importing historical exchange data into crypto tax software, it’s important that you include data from EVERY year that you have transacted in crypto — not just the year you are reporting on for tax purposes. Cryptocurrency that is received as income is treated differently than crypto trades for tax purposes. It’s important that you have records of income events such as mining payouts, crypto received from a job, or any other form of cryptocurrency received as income. You should have a record of the amount of crypto received and the date and time that you received it. Gifts of cryptocurrency are also treated differently for tax purposes. If you received crypto as a gift, you should have a record detailing the amount and the date/time that you received the gift. This data should be entered into crypto tax software to show how you initially acquired the cryptocurrency. Coins received as splits and forks will show up in your historical exchange data (from item #1). However, because they split or forked from an original chain, it will look like these coins appeared in your account out of thin air. It’s important that you have a record of these forks and splits so that you can show when and how you initially received the coins. Within CryptoTrader.Tax, you should account for coins received from a fork, split, or air drop by including them in the ‘Incoming Transactions’ portlet with the date and amount received. When you transfer a coin from one exchange to another, or from an exchange to a wallet, you are not selling or trading the coin. You are simply moving it around from one place to another. This means that transfers are NOT considered a taxable event. This means that you do not trigger a gain or loss from a transfer, and thus you do not owe any tax on the transaction. Because transfers are not taxable events, you should not include them within crypto tax software. What you can include are the fees associated with these transfers. Within CryptoTrader.Tax, you can add your transfer fees into the ‘Outgoing Transactions’ portal within step 3. However, forgetting to input your transfer fees will not significantly alter your report at all. 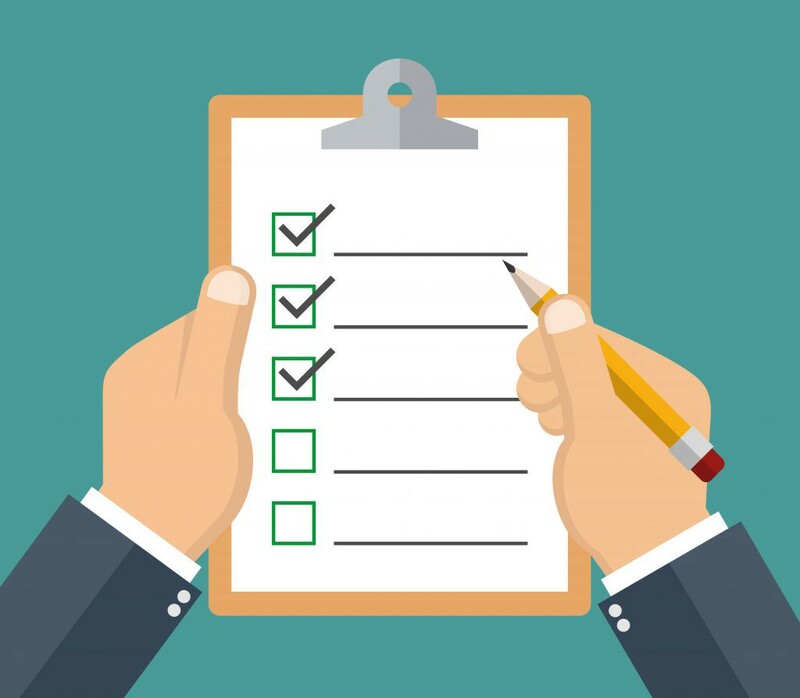 Once you have made it through this checklist, you are ready to get started and create your crypto tax reports in a matter of minutes! Get started today. If you aren’t familiar with how cryptocurrency is treated for tax purposes, it might be helpful to read through our complete guide on the subject. The complete checklist for your cryptocurrency taxes was originally published in Hacker Noon on Medium, where people are continuing the conversation by highlighting and responding to this story.